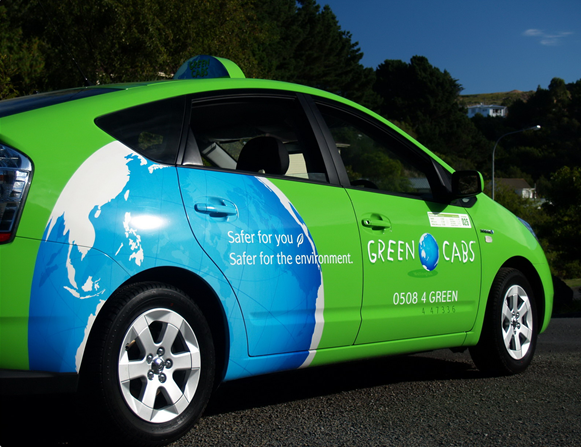 We are Blue Bubble-Queenstown Taxis in Otago. We are your local providers in the Taxis category. Get in touch now!